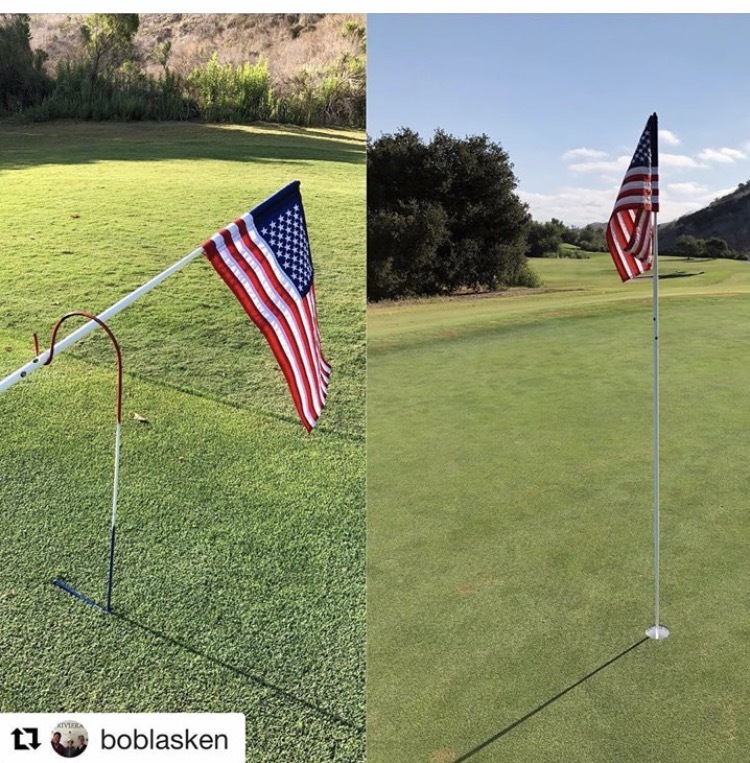 Michael Block in the Genesis Open, Again! 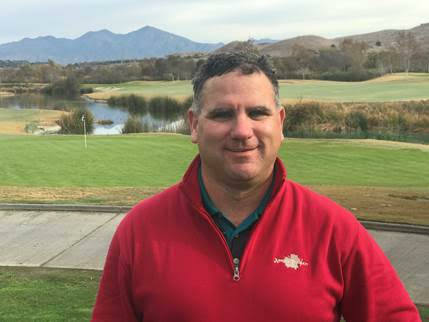 After carding a 3-under 68 in wet conditions at Hacienda Country Club, Arroyo Trabuco’s Head Professional Michael Block has qualified for his fourth appearance in the Genesis Open at Riviera Country Club in Los Angeles. 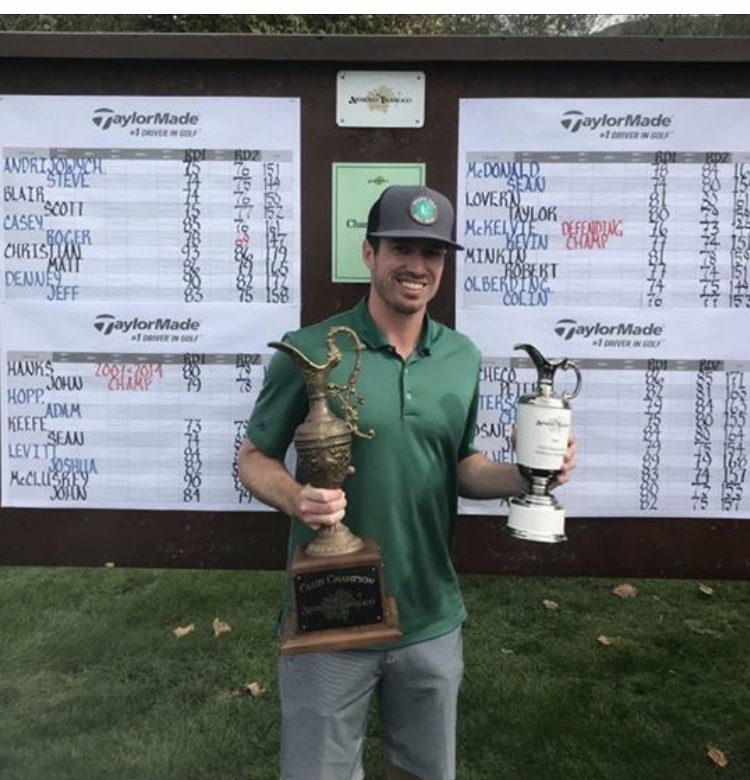 In this video on the Arroyo Trabuco Facebook page Michael talks about the state of his game and what he’ll need to focus on to be successful at Genesis. 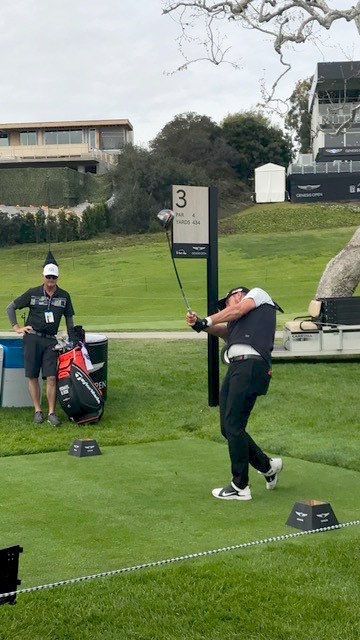 This is Michael’s second PGA Tour appearance of 2019. 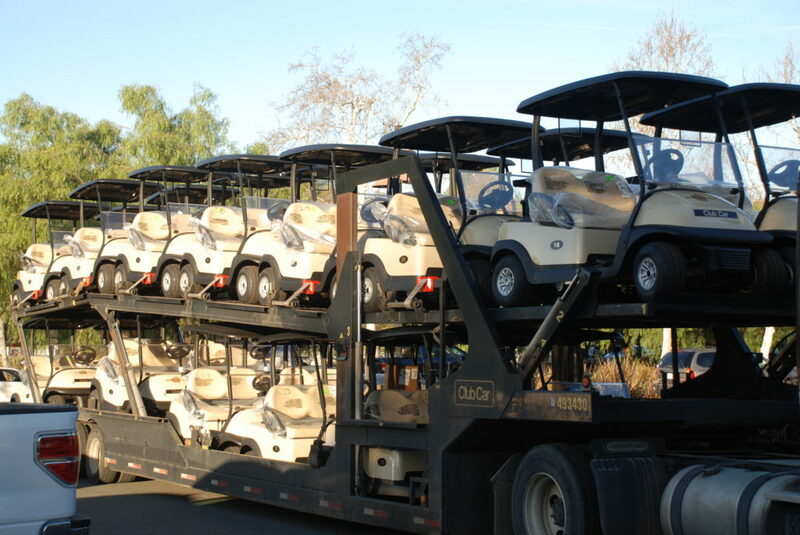 He previously partook in the Desert Classic in La Quinta. Michael’s press parade leading up to the PGA Championship continues in Golf Digest. This great read, among other things, gives awesome insight into Michael’s relationship with son Dylan, whose quick caddie thinking in qualifying saved Michael’s appearance in the PGA. 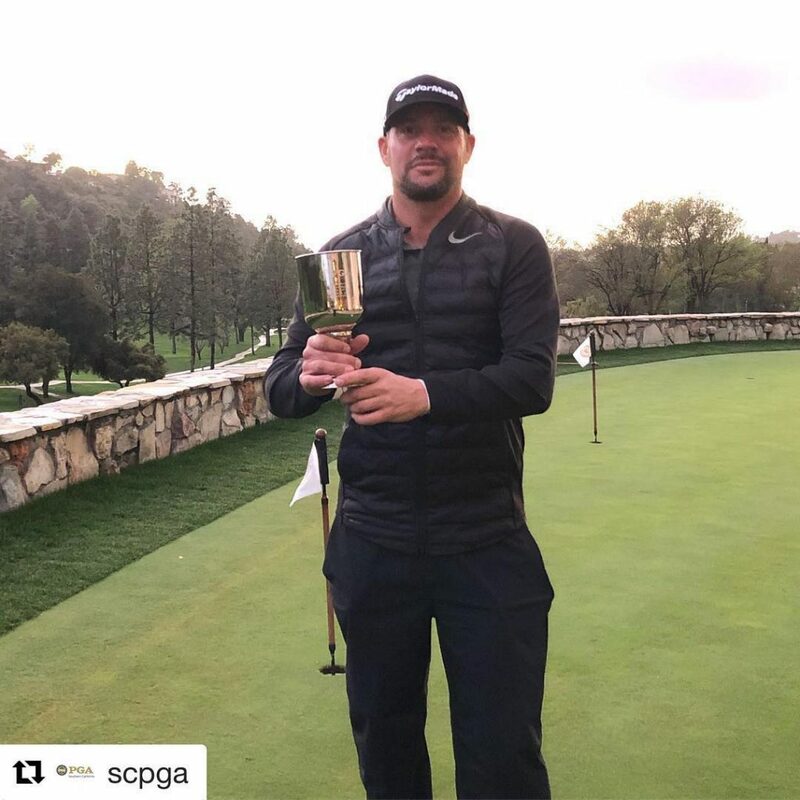 Playing any major is special, especially when you’re not a member of the PGA Tour, but the 2018 PGA Championship will be especially so for Arroyo Trabuco’s Michael Block. Michael will be teeing it up in his hometown when play at the PGA at Bellerive CC begins on Aug. 9th. Michael is a graduate of St. Louis’ Parkway Central High School. 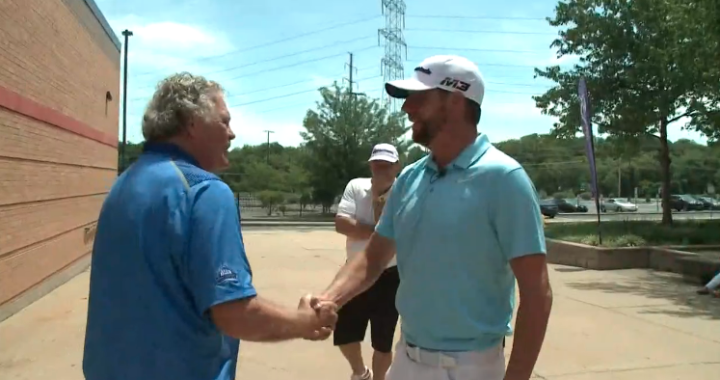 In this excellent TV piece, St. Louis’ KSDK TV previews Michael’s appearance at the PGA, including the remarkable circumstances of him qualifying, and interviews Michael as he visits his alma mater and Bellerive, which is four minutes away from Parkway Central. 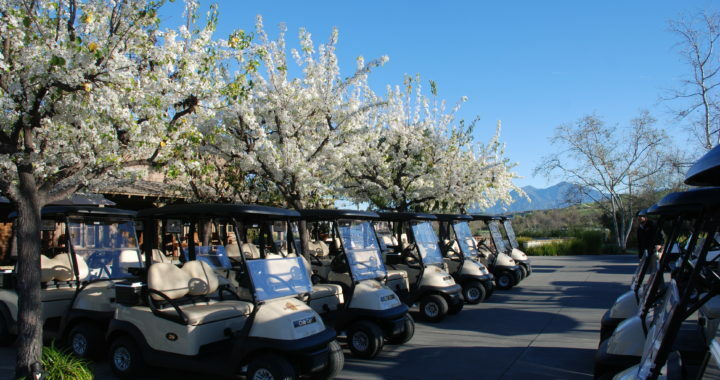 If watching this great video got you in the mood for hitting the course, book a round at Arroyo Trabuco! Maybe come by during the PGA Championship and stick around to watch the tournament action in O’Neill’s Bar & Grill.